EarlySpace and this parent co-op preschool joined with Arlington County’s Department of Environmental Services to offer a series of green building classes that taught participants natural building techniques and provided labor for a community built playspace. 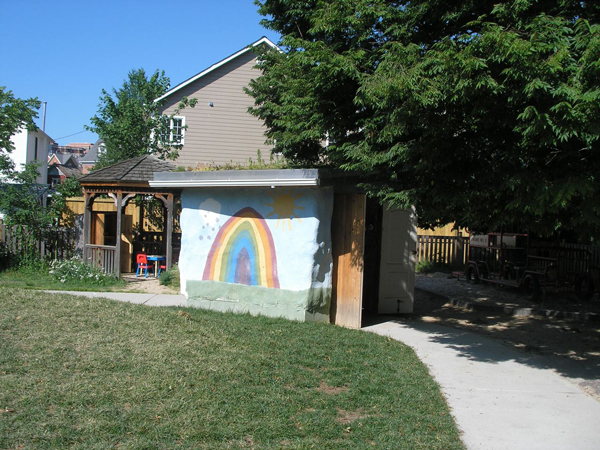 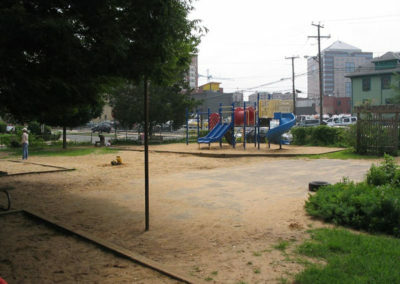 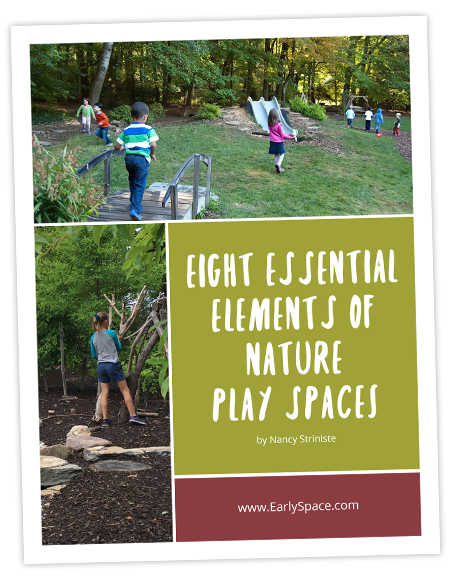 EarlySpace began the project with a charette and led it through all phases of design and construction. 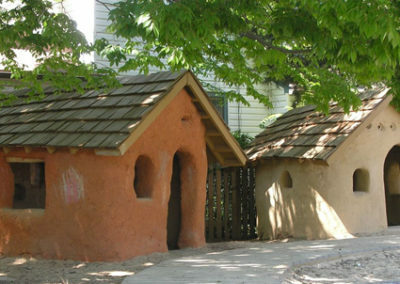 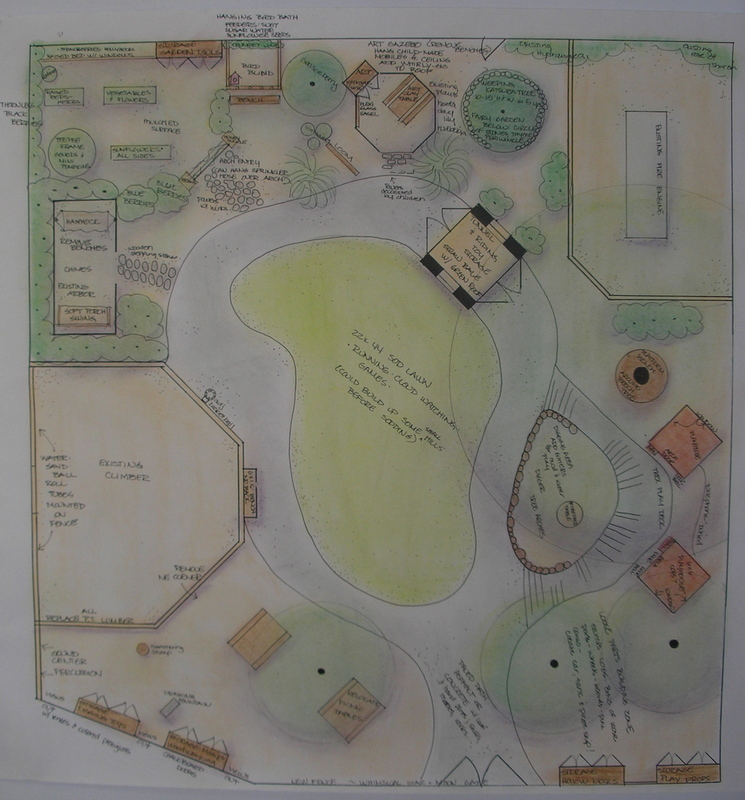 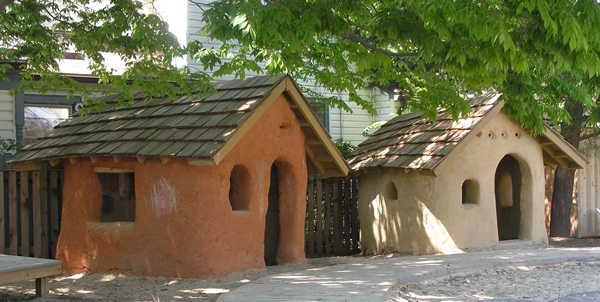 This project has been featured in Northern Virginia and Virginia Gardener magazines and at national conferences including American Horticulture Society’s Children’s Garden Symposium and the National Association for the Education of Young Children. 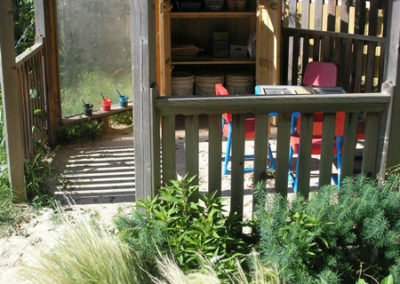 Nancy took us on a journey through her creative design process that led us to completely re-envision our outdoor space. 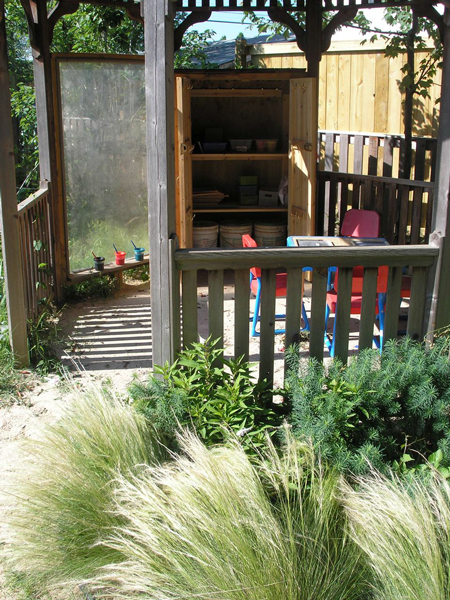 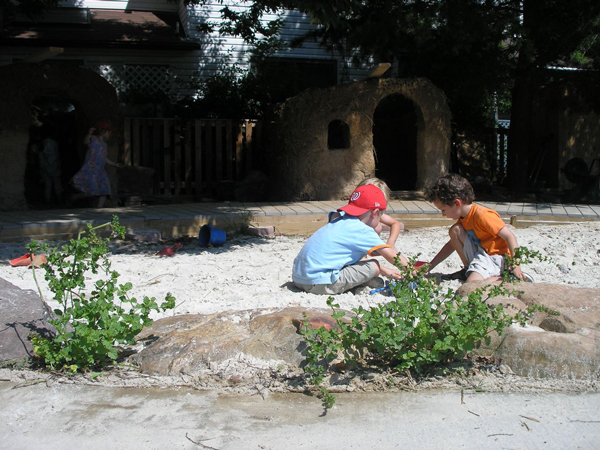 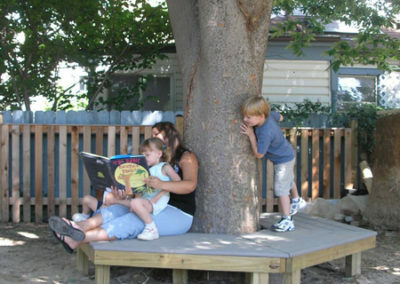 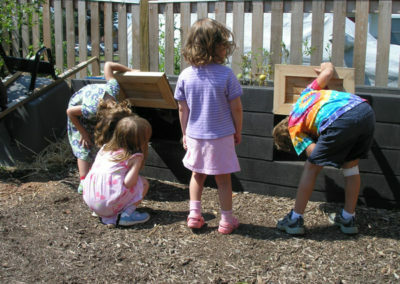 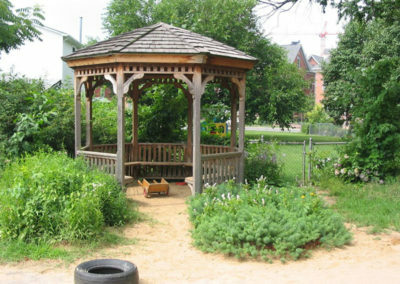 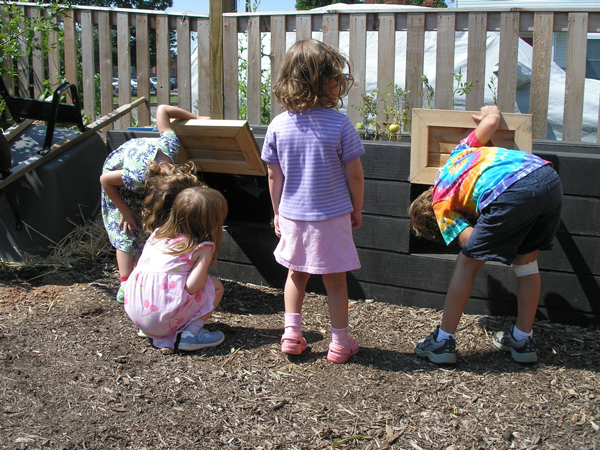 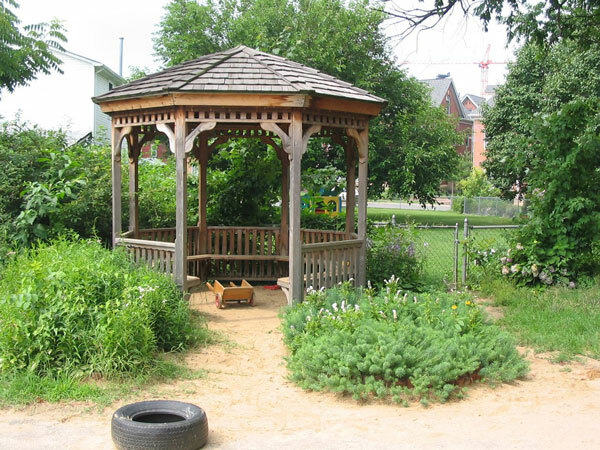 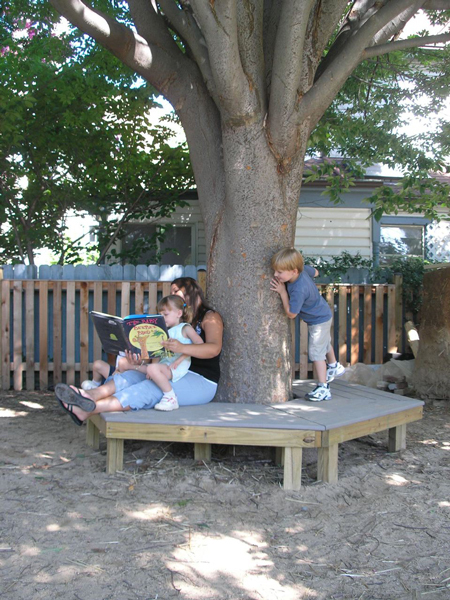 Our natural playspace has become a wholistic learning environment rich in opportunities for creative play.